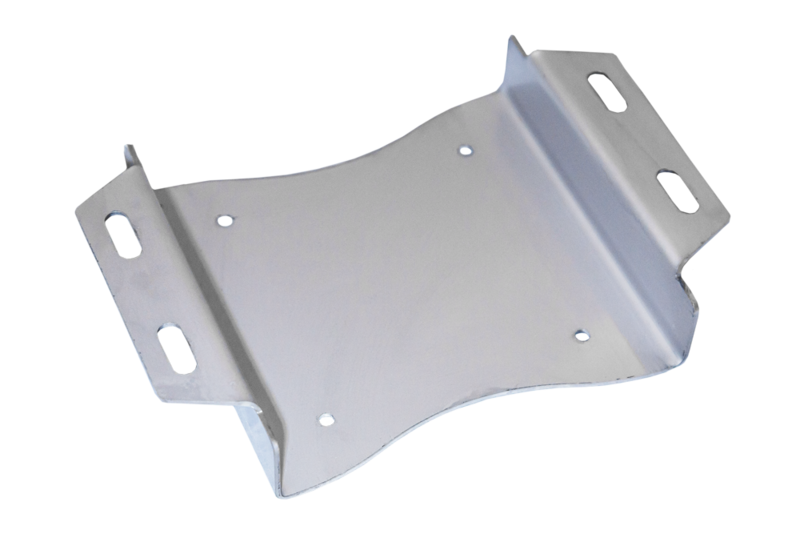 Stainless Steel Pole Mount Kit - UBolt Mount (VESA 100) for X4200/X4500/X7200/X7500 Ranges. 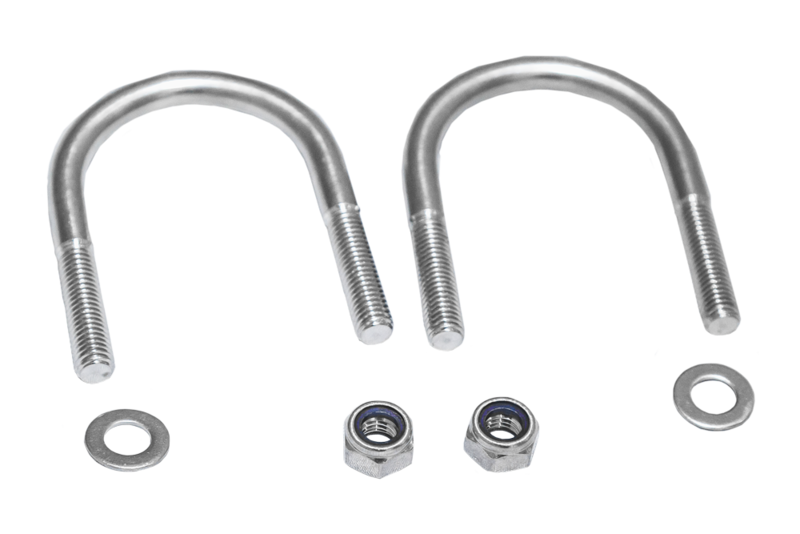 The STX Technology Stainless Steel Pole Mount Kit - UBolt Mount. VESA 100 or 75 options. 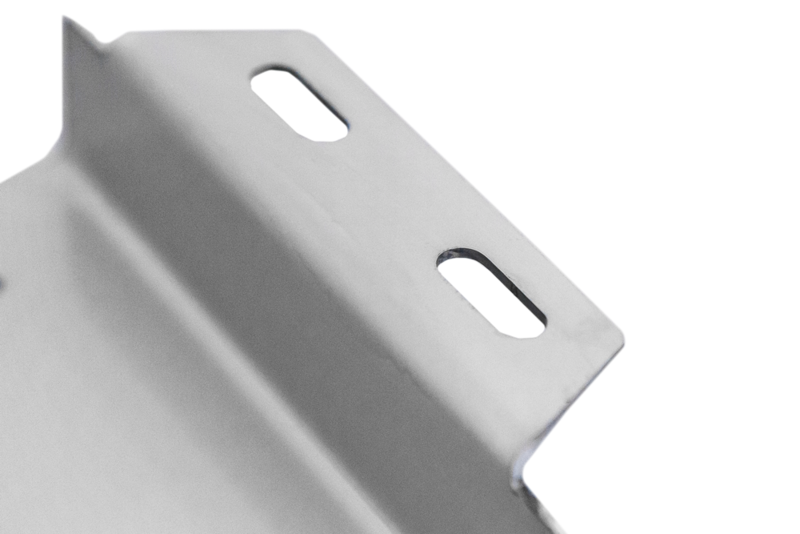 Manufactured in 304 or 316 Stainless Steel, it provides solution for harsh and regular environments. 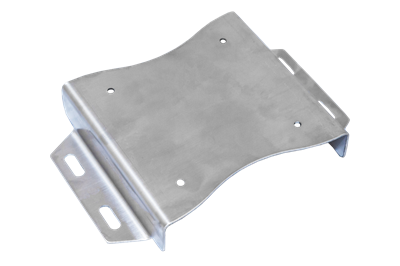 This accessory is suitable for industrial applications, food production, and agriculture as well as for retail, hospitality and many other situations.